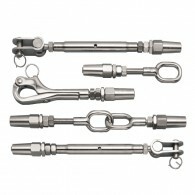 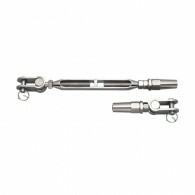 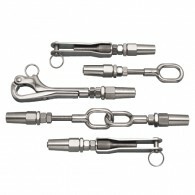 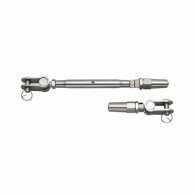 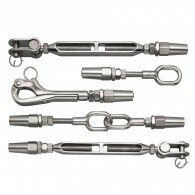 Do it yourself Lifeline kits are available with closed body stainless turnbuckles, open body stainless turnbuckles or lifeline adjusters. 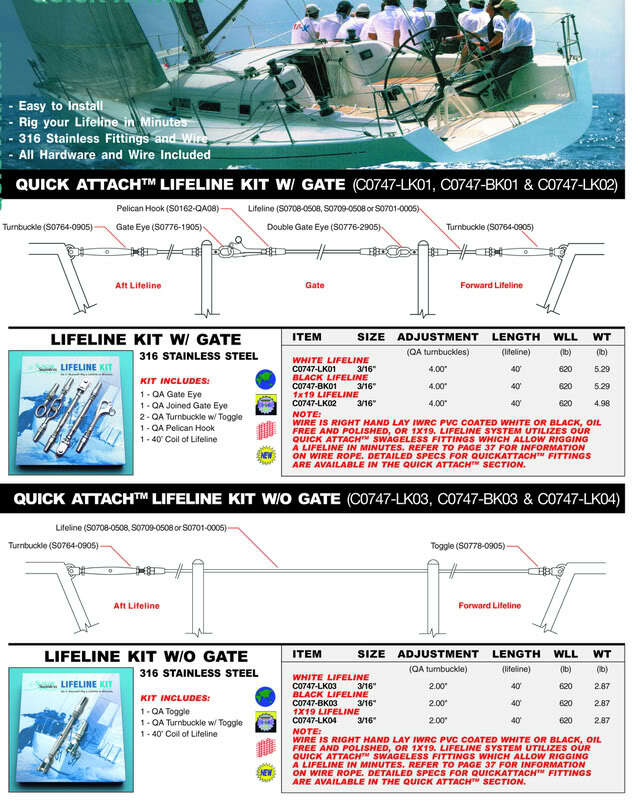 Each kit is offered with or without gate components and are provided with a choice between 1×19 wire or 7×7 PVC coated black or white wire. 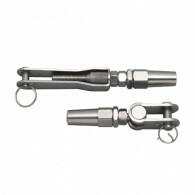 The Quick Attach™ fittings are swageless and allow for quick and easy lifeline installation, using only simple hand tools.